Friday, June 17 at 11:00 a.m. 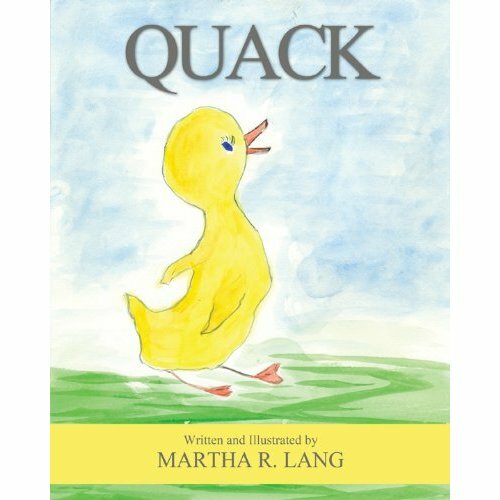 Writer and illustrator Martha Lang will read from her books including her children's books Quack, Snuggle, Humpty, and Fluffy. Martha will discuss how to write and illustrate a book starting with a story idea through to the published manuscript. 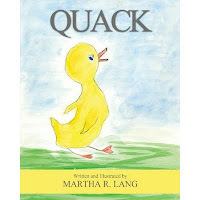 In the last few years Martha has published six picture books, children's chapter books, a poetry book, and a cookbook. She is eager to share her books and teach others about how much fun it is to write and illustrate books. Martha spends her summers in Dennis Village. In the winter she teaches at the University of Vermont.